Friday, May 17, 2019, 11 a.m. to 4 p.m. 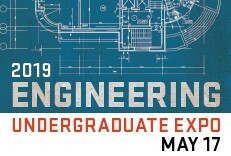 The 2019 Undergraduate Engineering Expo, happening on Friday, May 17, 2019, promises another mind-boggling display of undergraduate engineering talent. 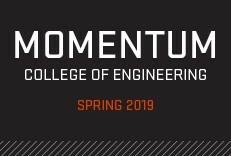 This year's Senior Design Showcase features more than 250 student-built projects from across the disciplines: Biological & Ecological Engineering; Chemical, Biological & Environmental Engineering; Civil & Construction Engineering; Electrical Engineering & Computer Science; Mechanical, Industrial & Manufacturing Engineering; and Nuclear Science & Engineering. 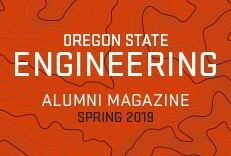 Oregon State engineering students may volunteer for this event. Volunteer for at least two hours and receive a free t-shirt. Register to volunteer here.